**** The following content was sponsored. Any medical statements or suggestions are made in reference to published consumer studies, and should not be taken to heart without first consulting your primary physician. All photos contained below are original content, copyright Momma Told Me Blog 2013. Momma Told Me: Good health doesn't have to be expensive. As I was entering grade school, Momma was off her feet for near an entire year battling Hodgkins Lymphoma. It was a battle she won, but not without significant costs to our family and her overall health. For the rest of her life, Momma will remain on a battery of daily maintenance medications and, insurance or not, they are not cheap. Now, with my own health concerns and medications, I empathize more and more with those struggling to keep up with the rising costs of prescription medications. I take 4 medications daily (I know, I know, I'm too young), and one of the bigger inconveniences is having to refill them all on different schedules. Usually I try to fill a 3 month supply at a time, but that still leaves me with 2-3 trips during a 'refill' month. 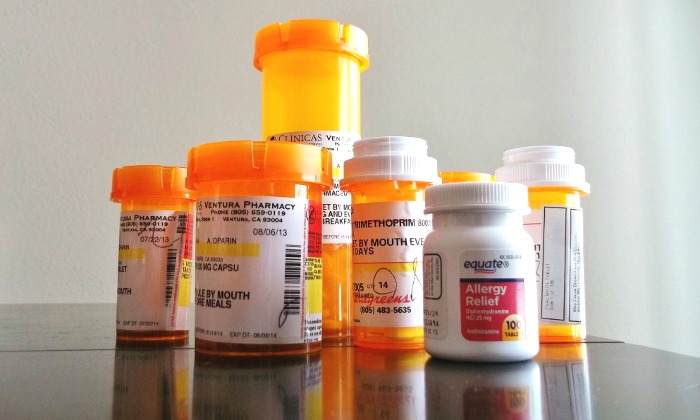 I'm not the only one who struggles with the costs and inconveniences of prescription maintenance medications. Those who take medication for diabetes, asthma, cholesterol, heartburn, and more know the effect such health assurance has on one's pocketbook and time. Thankfully, with the emergence of the internet, consumers worldwide can legally fill prescriptions at a discount, and convenience, online. These patients can refill their valid prescriptions at a generous discount off of American pharmaceutical costs, and enjoy delivery direct to their door. For my long time friend, who has suffered from asthma since she was a child, vital medications such as Singulair are necessary to relieve the terrifying symptoms of an oncoming attack. This breathing disorder can flare up unexpectedly, and having the necessary reliable medication on hand is a true mark between life and death.While there are many medications on the market, Singulair has been proven effective for not just asthma patients, but severe allergy sufferers as well. With the convenience of one single pill a day this drug is known to be particularly useful for forgetful or elderly patients. And, unlike many steroid based asthma treatments, this particular drug has been proven to cause less side effects, so the patient can get back to their regular routine quicker, with less down time. The drug further proves it's versatility with multiple dose formats, including a chewable pill, great for younger patients, and those who have difficulty swallowing. Unfortunately, many asthma sufferers are caught in a boat similar to mine. They have to refill their Singulair prescriptions monthly, spending precious time at the local pharmacy, and can pay excessive costs for this name brand drug. Thankfully, prescriptions such as Singulair are cleared for online distribution, with a valid prescription and patients can buy Singulair online through reputable pharmacies. 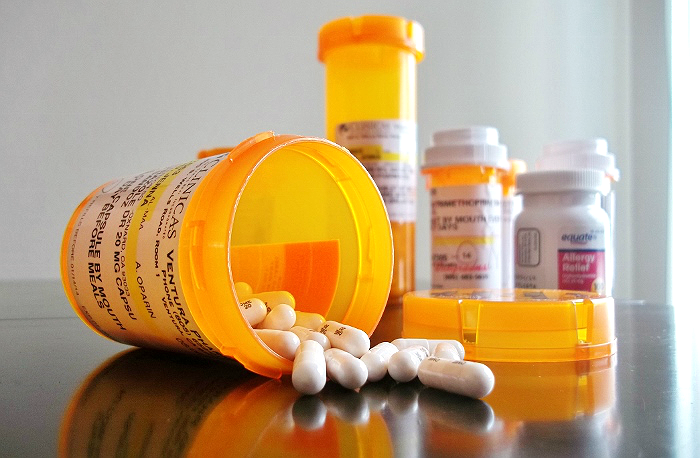 Ordering prescription medication is a convenient way to save money, off physical pharmacy costs, and a great way to get maintenance medications in bulk. 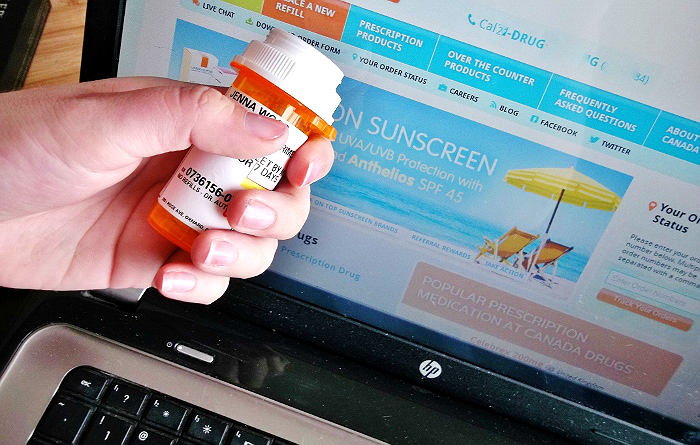 Nobody wants to let medication take over their lives, why not look into online pharmacies today? What Daughter Says: Don't go bankrupt filling maintenance prescriptions, save time and money with online pharmacies. Before you consider the low prices and other benefits that are available by using online pharmacy and international medicines website, you first need to determine that they are legitimate.